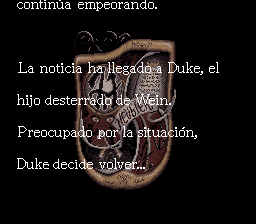 Spanish translation of Neugier: Umi to Kaze no Koudou based on the English version of Haeleth + RPGOne. 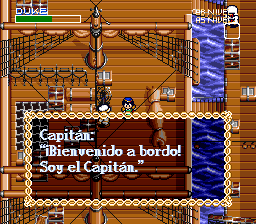 Added special and accent characters. 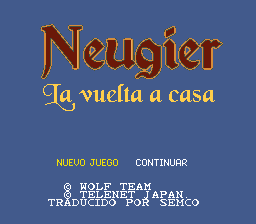 Changed the title logo and game fonts. Thanks Jonny from RPGONE, for his great work, help and support.